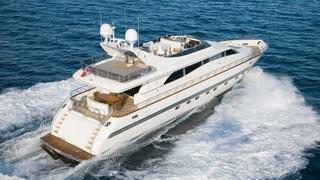 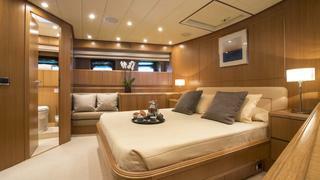 SERALIN is a 26.1m motor yacht. 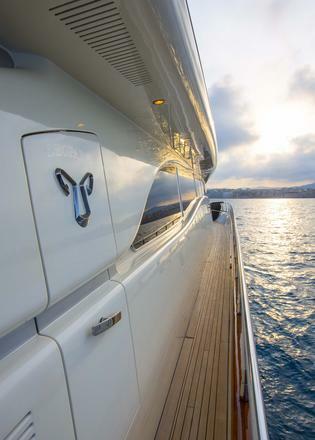 Launched in 2004 by the Arno yard, this superyacht was the last of the Leopard 26m fly series built and comfortably accommodates up to nine guests in four cabins. 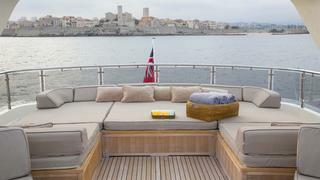 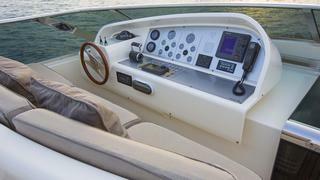 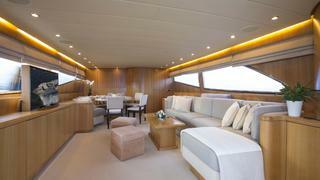 She offers a large volume over two decks with a satin varnish light oak interior. 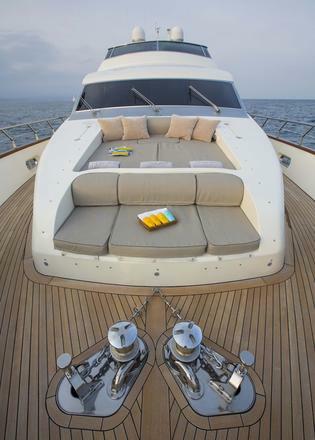 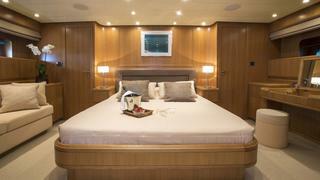 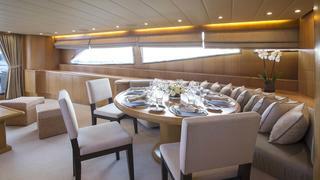 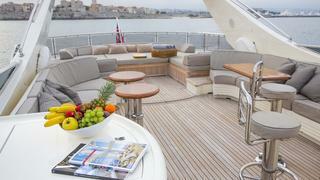 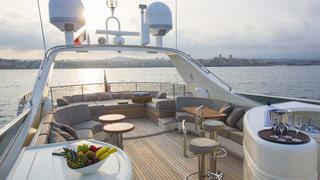 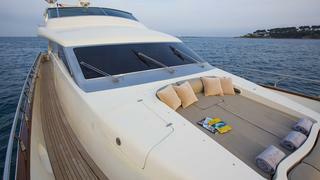 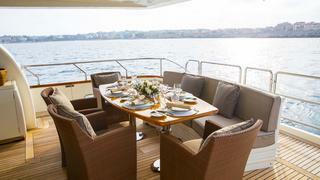 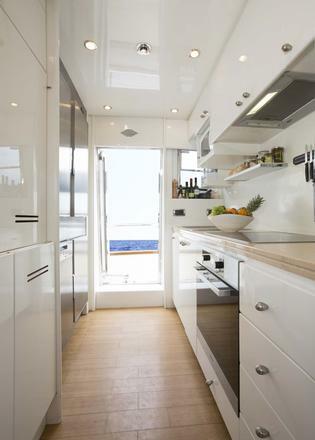 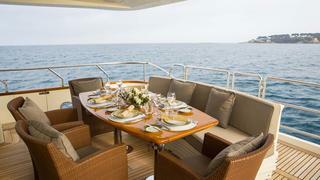 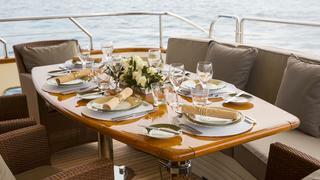 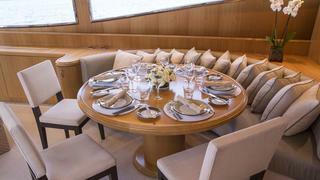 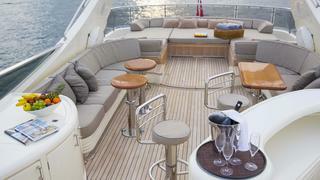 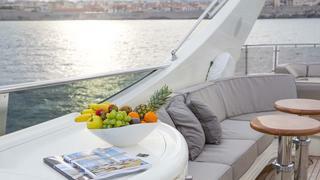 Outside spaces are generous with a dining table on the aft deck and a large sunbathing area on the sundeck. 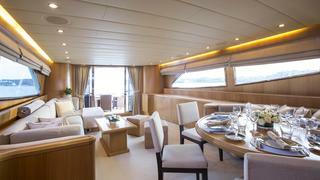 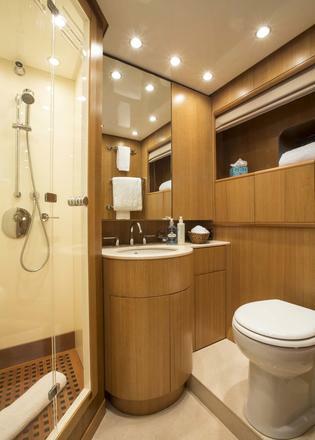 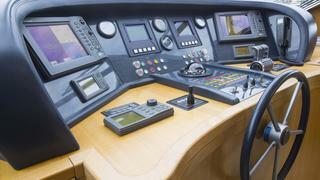 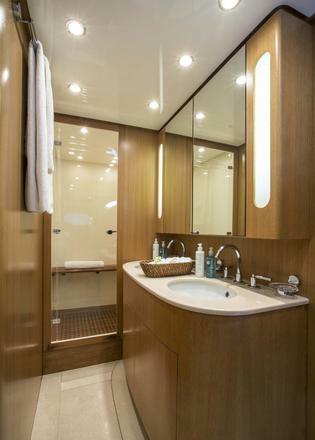 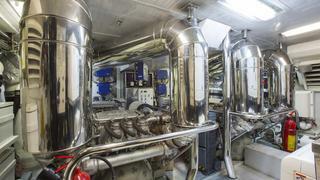 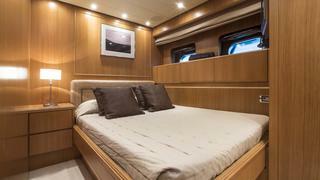 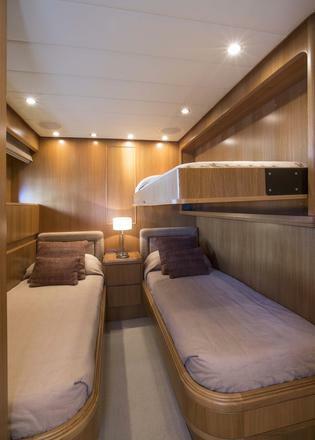 Since her launch SERALIN has been continually maintained and upgraded by her three crew. 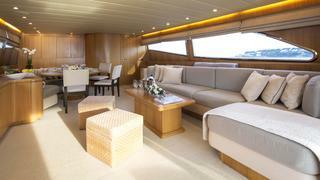 SERALIN has just undergone a winter refit and is truly ready to go for her new owner.